Invokana is the trade name for the medication canagliflozin. Canagliflozin is a subtype 2 sodium-glucose transport inhibitor marketed by Janssen, a subsidiary of Johnson & Johnson. 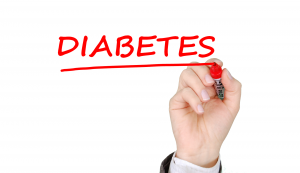 Invokana works to lower the body’s blood sugar levels by stopping the kidneys from reabsorbing blood glucose. 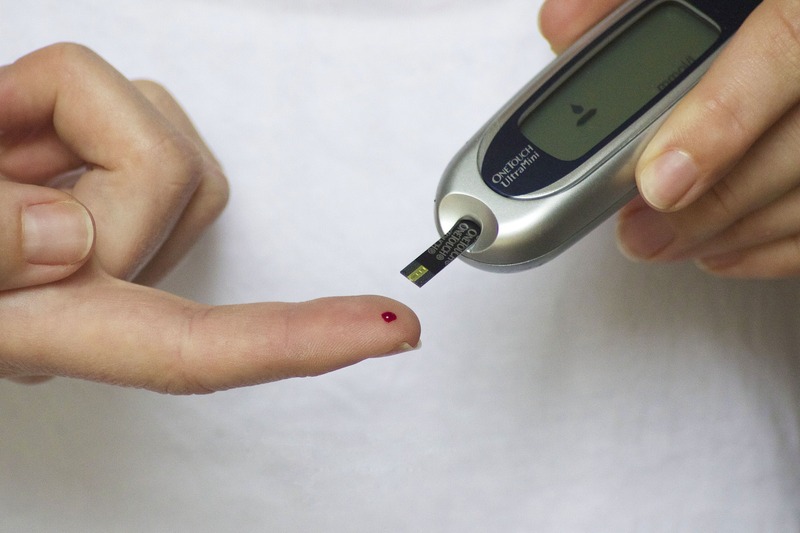 Instead of the blood glucose staying in the body, it is removed with the body’s urine. After its approval and release in the United States, drugs containing canagliflozin, including Invokana, were the subject of several safety announcements and warning label updates. For example, in May 2015, the FDA issued a Drug Safety Communication telling the general public that there was a risk of diabetic ketoacidosis. In September 2015, the FDA issued another Drug Safety Communication declaring increased safety warnings concerning the risk of bone fractures due to decreased bone density. In December 2015, the FDA released yet another Drug Safety Communication requiring that drugs containing canagliflozin have warning labels that listed diabetic ketoacidosis and urinary tract infections. And in May 2017 there was another Drug Safety Communication released by the FDA confirming an increased risk of leg and food amputations in those taking medications containing canagliflozin. The FDA also required medications containing canagliflozin to have updated warning labels to reflect this risk. The FDA’s decision was based on two clinical studies which found that individuals taking medications containing canagliflozin had twice the risk of having a foot or leg amputated. With all these newly discovered problems with a popular medication, it’s no wonder there is currently a flurry of lawsuits pending in the courts. As of April 27, 2017, there were 295 Invokana product liability lawsuits in federal court. By the time you read this, that number is very likely to be higher. Because of the varied side effects and problems with taking Invokana, the lawsuits set forth a variety of physical injuries, including stroke, diabetic ketoacidosis, urinary tract infections, kidney failure and death. The most significant legal argument of the plaintiffs is that Janssen did not adequately warn them or their doctors of these and other risks associated with taking Invokana. 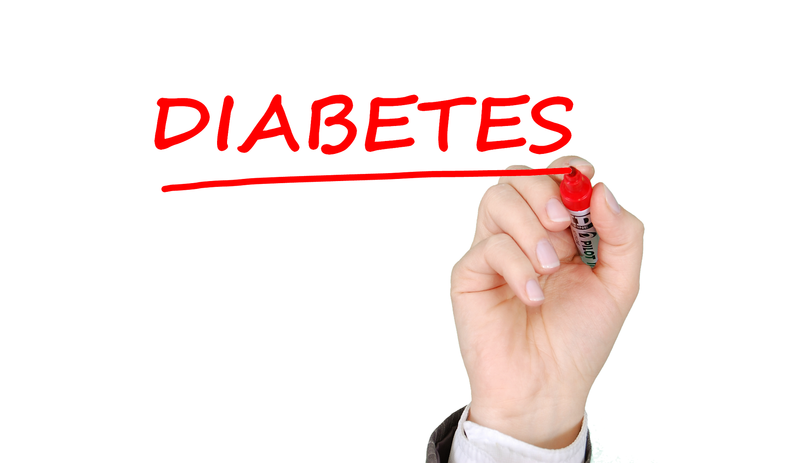 Had they been warned about these risks, they could have chosen an alternative method of treating their Type 2 diabetes. The Invokana federal lawsuits have been placed into a multi-district litigation, or MDL. The purpose of this consolidation is to allow for a more efficient pre-trial litigation process and facilitate a potential settlement. The cases are currently in the discovery phase, which will take many months to complete. The Judge overseeing the Invokana MDL hopes to have three bellwether trial cases selected by January 2018, with the first bellwether trial beginning in September of 2018. The pretrial activities, such as discovery, will need to run their course and that can take a while. The discovery process occurs when both sides share information that may be used at trial. In large cases involving corporate defendants, the discovery process can be the most time consuming and expensive part of the lawsuit. The FDA currently recommends patients taking Invokana and other medications containing canagliflozin to contact their doctor immediately if they’re experiencing any problems with the medication. The FDA has also told patients not to stop taking Invokana until they speak with their doctor first. When there are additional updates to the Invokana litigation, I will post them on this blog.